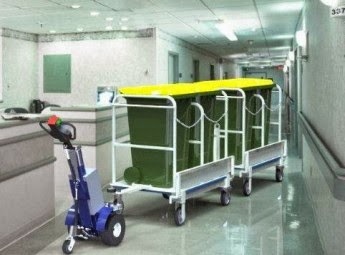 MAVERick Powered Tug allows a single operator to safely move trailers, trolleys, hospital beds and numerous other pieces of equipment effortlessly. 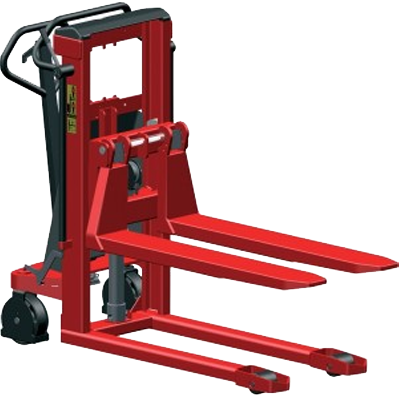 Unlike forklifts and other pieces of Industrial equipment, you don’t need a license to operate a Tug, and since Tugs are designed to tow loaded trolleys and trailers alongside a walking operator, operators always have maximum forward visibility, eliminating the risk of collision with other people or equipment. 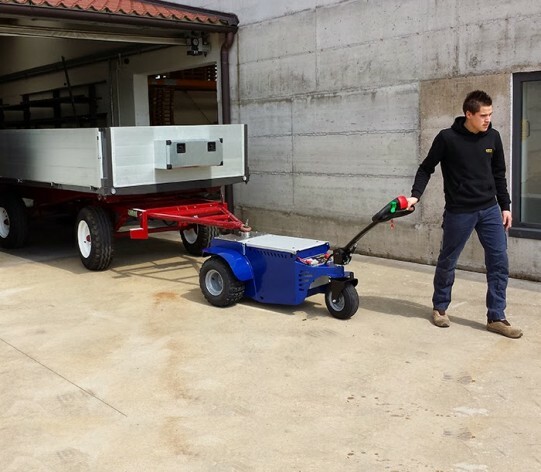 A Tug is also very maneuverable, at home in tight corridors or areas with heavy traffic, and because they’re electric, they are also quiet, allowing them to be used in hospitals and commercial areas. 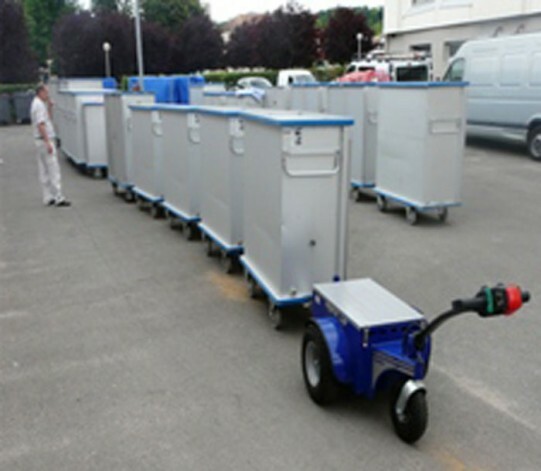 Tugs are used in a wide variety of applications, in a wide variety of industries. 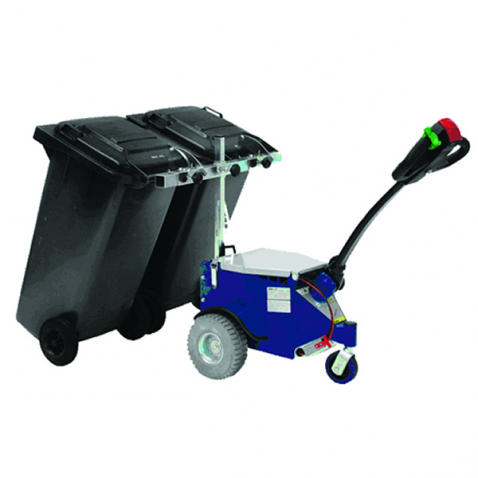 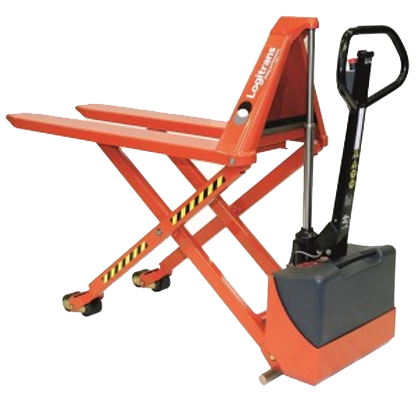 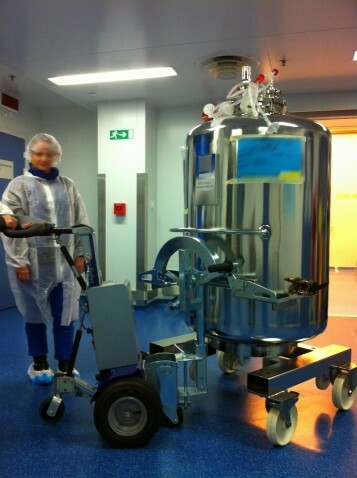 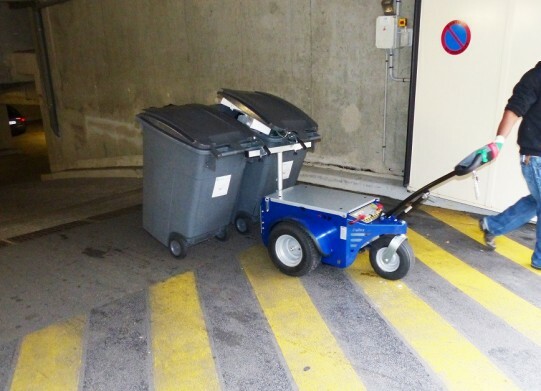 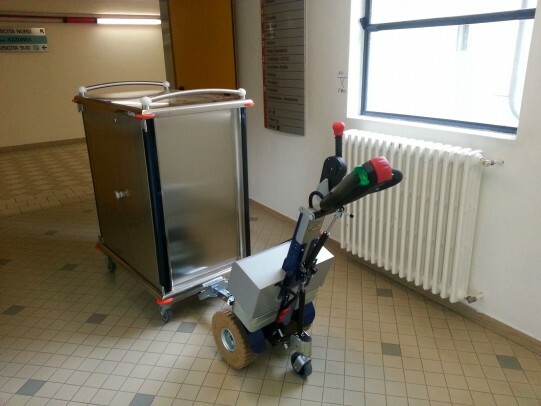 From delivering stock inside shopping centres, to moving heavy trolleys through tight hospital corridors, to moving very heavy equipment around factory floors, there will be a Tug that can help your staff move heavy loads safely.